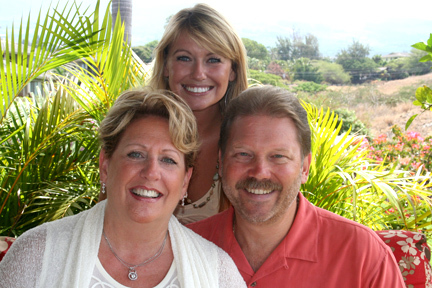 The Island Surf Luxury Condo’s are located on the year round sunny shores of Kihei, Maui. 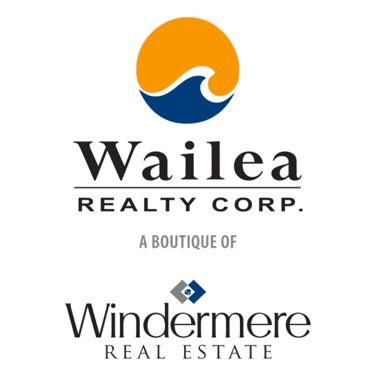 Directly across from the award winning Kamaole Beach I. This premier location offers incredible views of long white sand beaches and spectacular Pacific Ocean. It’s perfect for taking on the great town of Kihei by foot and absorbing all it’s unique features and tropical laidback Maui lifestyle. The Island Surf Condo’s offer you the convenience of a truly incredible location while enjoying all the luxurious amenities that the high-end resorts offer, including swimming pool and barbeque facilities allowing you the relaxing comforts of at home living. As one of the highest standing structures in the area, private lanai’s provide breathtaking views of the entire south Maui shoreline, neighboring islands and nearby mountains. The south side of the island boasts the most consistent year round sunny weather. With less then 13 inches of rainfall annually, Kihei is the perfect choice for your island adventures. The Island Surf Condo’s put you within walking distance to multiple award winning beaches, unique shops, fine dining and just about any kind of adventure you can imagine. Snorkeling, surfing, diving and deep-sea fishing are just a few. If you are looking for a colorful and adventerous experience, snorkeling or diving would be a great option for you as you will see fish you can only see in Hawaii like the Saddleback Wrasse or the Parrot Fish. 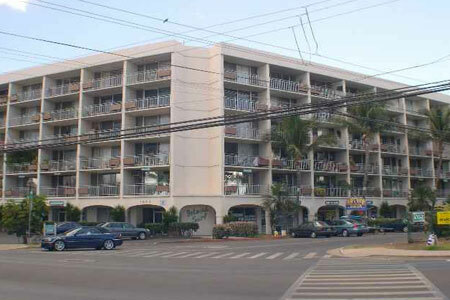 The Island Surf Condo’s place you right in the heart of the action if adventure is your thing. If not, simply kick back, relax and enjoy the beauty of one of the most majestic places on earth. The Island Surf luxurious Condos are located between the Kihei Kalama Village and Charlie Young Beach at 1993 South Kihei Road, Maui Hawaii, 96753.